Crafted in stone and bearing a personalised inscription relating to the life of your loved one, monumental masonry is a stately and timeless means of commemoration – a comforting symbol that can be visited, returned to, and shared with the world. We offer a diverse range of high quality celebrative stonework, with options to suit all tastes and budgets. 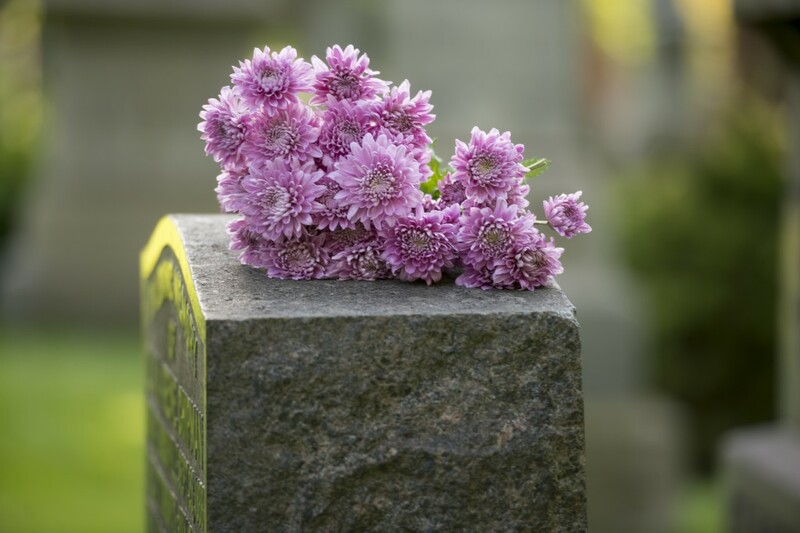 Our team of talented stonemasons can even renovate and repair existing, aging headstones, maintaining the longevity of these iconic memorial pieces. Please get in touch to discuss your requirements. One of our talented craftsmen will be happy to outline what is possible and draft an individual design for your approval.